Comprising of two semi detached and two detached family homes, Yardleys is a cul de sac situated close to the village centre of Thorpe. Buyers can, if they so wish, take advantage of the Help to buy, government backed deposit scheme. 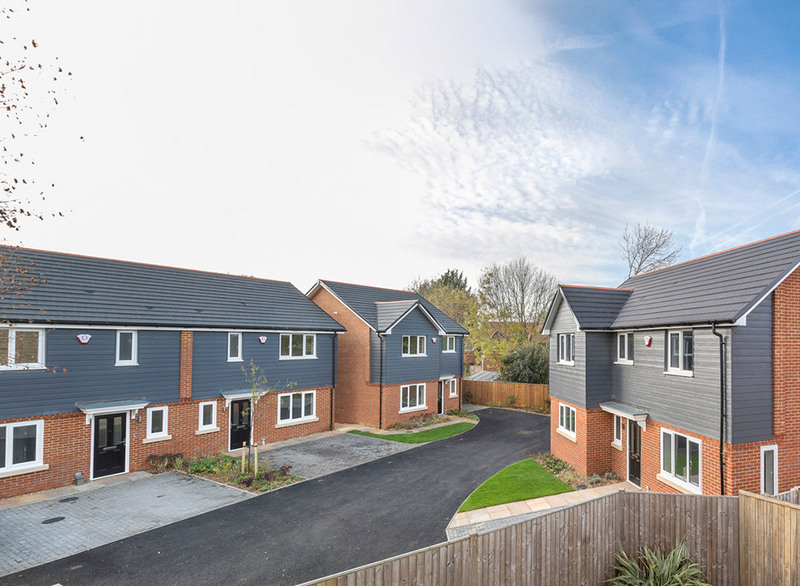 These family homes are finished to our usual high standard for luxury modern living.  Please call 01344 621878 or email info@gilberthomes.co.uk to request further information.